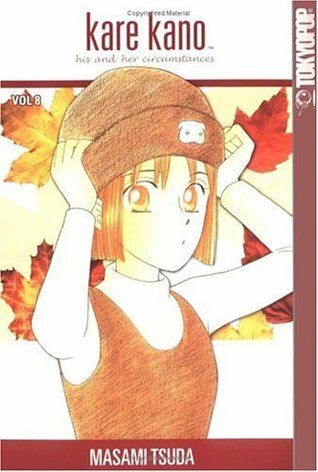 Picking up where the previous volume left off, author Masami Tsuda's manga romance/comedy continues to follow the stories of a number of high-school students. The artwork in this installment is so strong that it actually changed my mind about the story involving Tonami, the transfer student introduced in the previous volume. I'm particularly fond of the flashback sections featuring Tonami as a chubby boy; they help to explain his low self-esteem. In this volume, Soichiro and Yukino, the main characters, come to the foreground again, with Soichiro trying to reconcile two different aspects of his personality: kind and giving, and angry and possessive.